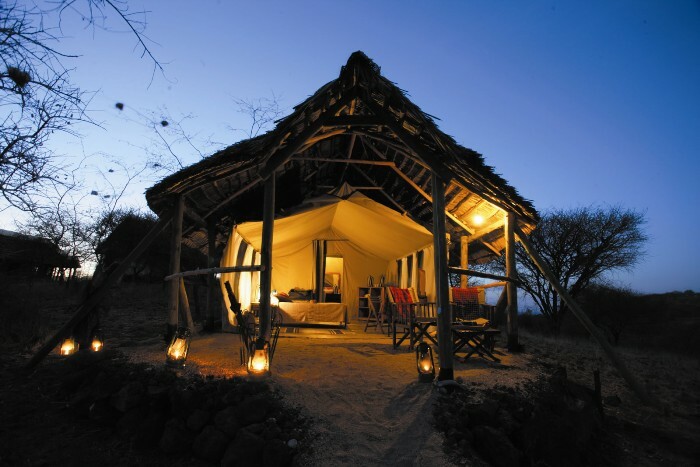 This awesome camp is located in the remote & exclusive northern Serengeti. It is superbly located where you can view the great migration. 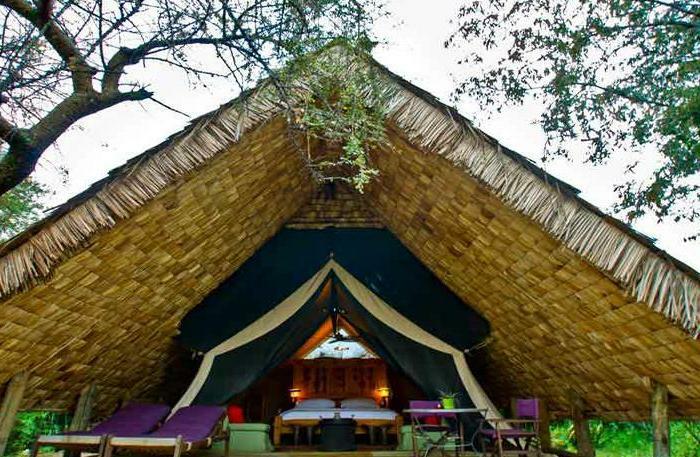 This elegant lodge consists of 25 spacious luxury ensuite tents, raised on timber platforms. 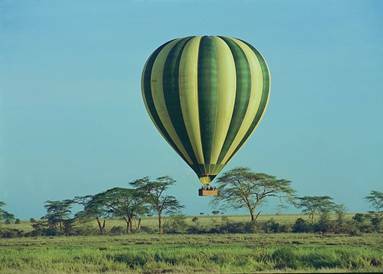 It is situated on the Western Serengeti, about 335 kms from Arusha. By road it is about 8-10 hours. 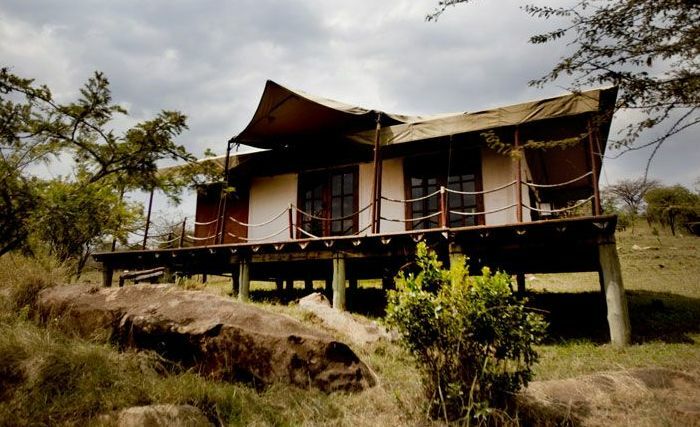 The lodge could be conveniently accessed by air and it is 15 kms from Grumeti airstrip and 100km from Seronera airstrip. 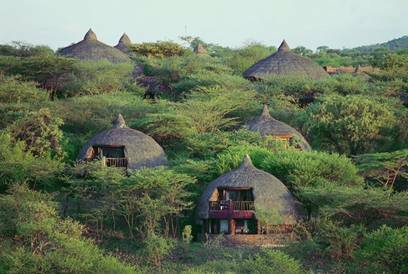 This is a luxurios tented camp, built on the banks of Grumeti River, famous for its wildebeest migration, in June & July. 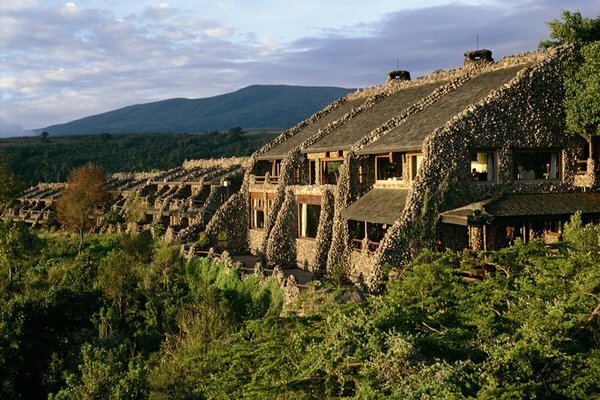 Serengeti Sopa Lodge is located 315 kms from Arusha about 7 ½ hours drive and by air takes 50 minutes. The nearest airstrip is about 45 minutes. 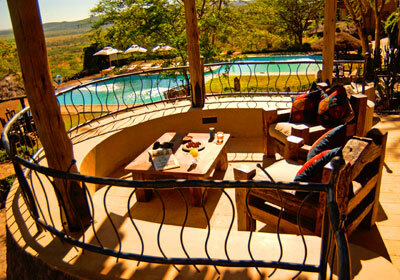 beautifully built on the edge of the escarpment overlooking the plains – south west of the Serengeti National Park. The great widebeest migration is experienced here first hand given the lodge’s strategically position. 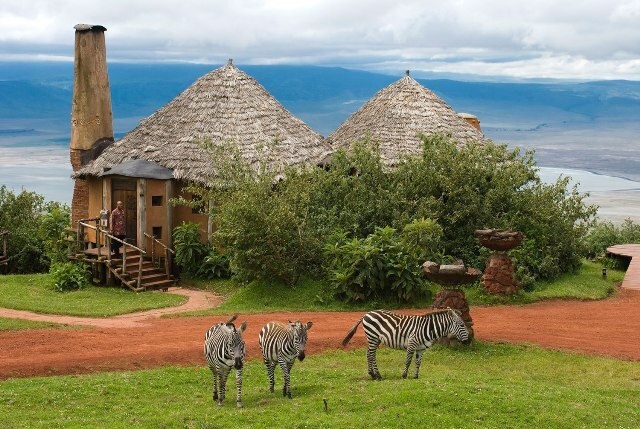 Seronera Wildlife Lodge consists of 75 rooms (inclusive of 1 suite). Conveniently built along the migratory route you are likely to get a pleasant view of the great animal migration. 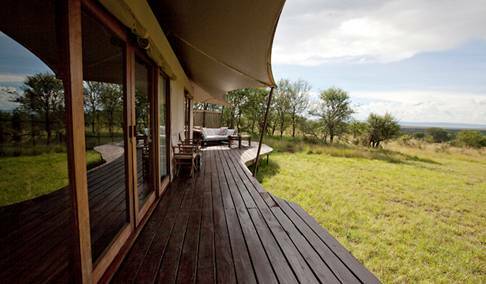 All the rooms face the Serengeti plains and contains ensuite bathrooms, hot water & bathtub. 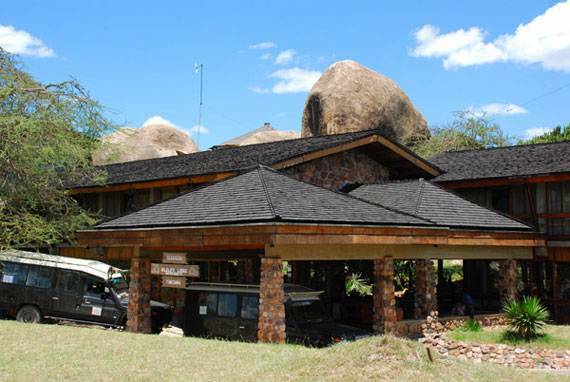 Lobo Wildlife Lodge is located in the North of Serengeti National Park. Stunning views are witnessed here from the rooms not to mention the swimming pool. The lodge consists of 76 rooms with private bathrooms. 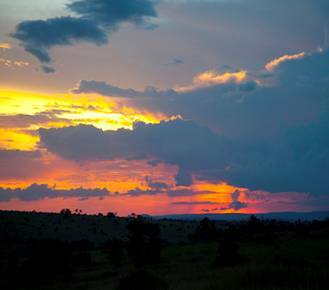 From each rooms magnificent views of the Serengeti plains are experienced. Serengeti Serena Safari Lodge consists of 66 guest rooms each with a private balcony and magnificent view the Serengeti plains . It is situated about 335 kms from Arusha. The rooms are built out of stone & beautifully thatched in a two-storey design.